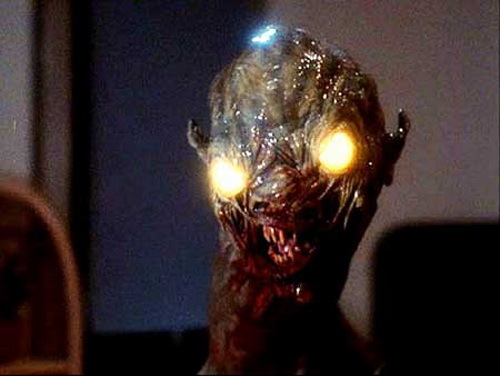 ‘C.H.U.D.’ plays out on the conventions of a sci-fi B movie premise - grotesque mutated creatures that are the result of the government carelessly storing its toxic by-products in the sewers. Although, it also employs the execution of the horror genre - the monsters are more demonic in appearance and there is an array of mutilated bodies sprinkled throughout. There are many good reasons why the film has deservedly achieved a cult classic status since its home video release twenty-eight years ago. 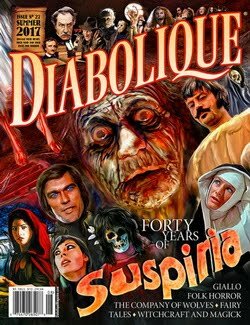 With a premise like this, it all could have easily turned out to be a cheesetastic piece of schlock but it is surprisingly anything but with a serious approach to the material. The screenplay features fantastic characterization, sharp witty dialogue and a pitch perfect pace brought to the screen effectively with tight direction making for highly suspenseful viewing with solid acting that really brings to life the colourful characters all supplemented by an atmospheric musical score. Hideously deformed homeless people living in the sewers of New York City murder its citizens above. 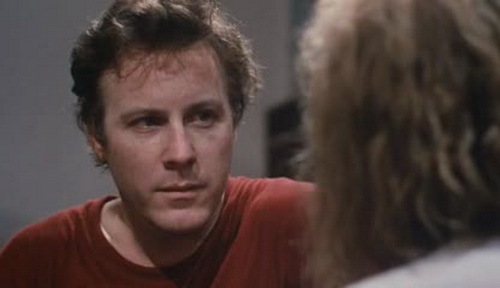 Photojournalist George Cooper (John Heard), police officer Bosch (Christopher Curry) and vagrant A.J. 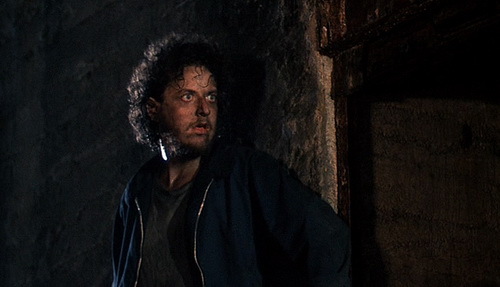 Shepard (Daniel Stern) who runs a local soup kitchen try their hardest to put a stop to the terrifying danger. Opening with the first kill a woman walking her dog in the quiet of night is attacked by something as she walks past a manhole. We see the huge claws of a creature come out and grab her pulling her in and the dog too after. We then meet George (Heard) and his fashion model girlfriend Lauren Daniels (Kim Greist). George is a former fashion photographer who has now moved into photojournalism for the sake of artistic integrity and most recently has shot an article on the “undergrounders” a term used for the vagrants living in the sewers of the city. Police captain Bosch (Curry) has taken a special interest in the recent spate of missing person’s cases involving the city’s underground homeless. He wants to warn the public by going to the press but his superiors tell him no way. Suspecting that they know more than what they let on he goes to see A.J. (Stern) nicknamed “The Reverend” who runs a homeless shelter. Many of his regulars have not been in since people started going missing and he is understandably just as concerned. It turns out that the woman taken down under was Bosh’s wife. 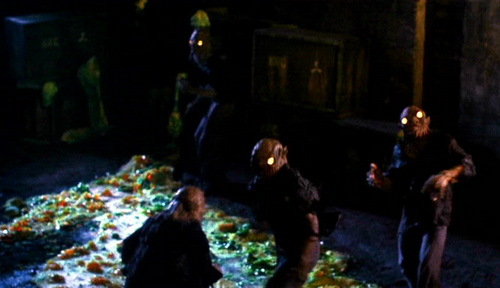 The mutant monsters are running out of vagrants to feed off in the sewers and are now coming up to the surface for their food. A.J. believes that the whole thing is a government cover up and he has evidence to back it up. 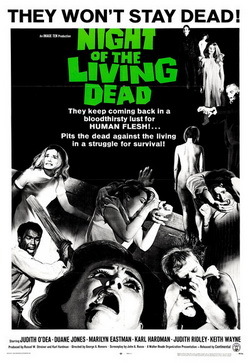 The vagrants are arming themselves and when an old bag lady tries to steal a police officer’s gun, she calls George to bail her out of custody as they met while he was shooting his piece on her and the rest of the underground dwellers. She takes George underground to see her brother who she was trying to get the gun for as he was attacked by one of the creatures taking a huge chunk out of his leg. Bosch and A.J. now working together go to see the government higher ups and one in particular Wilson (George Martin) who works for the Nuclear Regulatory System seems determined to put a halt to the investigation. By chance, they come across one of his files during the meeting that reads “C.H.U.D.” and according to Wilson, it is an acronym for “Cannibalistic Humanoid Underground Dweller”. However, A.J. 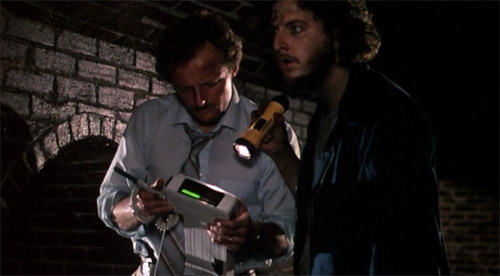 and George find out later that Wilson was lying when they are both trapped in the depths of the city at the same time. 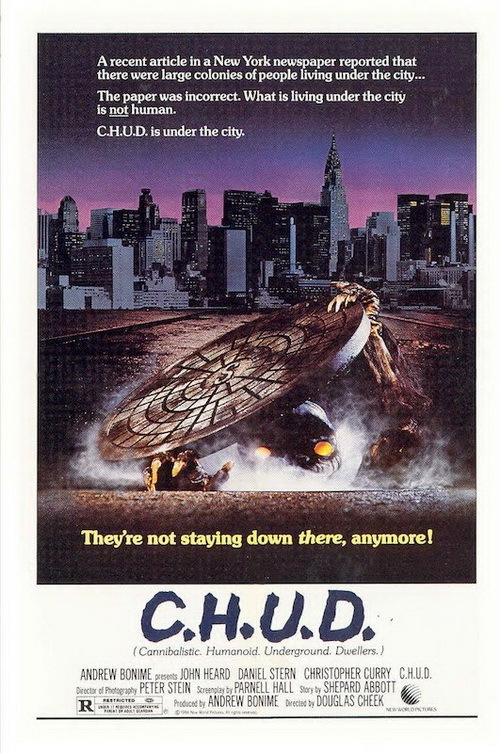 The real meaning of “C.H.U.D.” is “Contamination Hazard Urban Disposal”. He has been illegally storing toxic by-products in abandoned subway tunnels turning all the vagrants that have encountered it into the bloodthirsty monstrosities. Despite some well-directed tension filled scenes, the movie suffers from some shabbily executed sequences as well when it comes to the action of the horror with the added negative of some equally shabby editing. Although first and only time feature filmmaker Douglas Cheek distracts us from this by utilizing the screenplay’s strengths engaging us with the characters while the pace moves along at a rapid rate. All the performances are strong with the actors playing their roles convincingly as if they really care for these characters and in turn making us care for them. While lacking complexity they shine through with their personalities - selfless, strong and witty. While we are allowed to spend much time to get to know them the pace of the plot never suffers for it and makes for an intriguing story incorporating themes of class prejudice, environmental danger and the mistrust of governing bodies. Building the suspense Cheek wisely does not show much of the monsters until the third act. While a creature feature, the real villain here is Wilson with these mutated derelicts the victims of his incompetent carelessness. The SFX work still stands up quite well today with these Chuds having quite a unique look - slimy monsters with glowing eyes and huge claws. While most of the violence happens off screen the lack of gory mangling actually happening before our very eyes is at least substituted with the sights of the results of the torn apart corpses. The cinematography is also suitably grimy perfectly capturing the look and feel of the deep down and dirty depths of the sewers. ‘C.H.U.D.’ works successfully as a throwback to the 50’s sci-fi monster movies injected with the stylistic traits of 80’s horror while encapsulating a smart and effective social political satire. 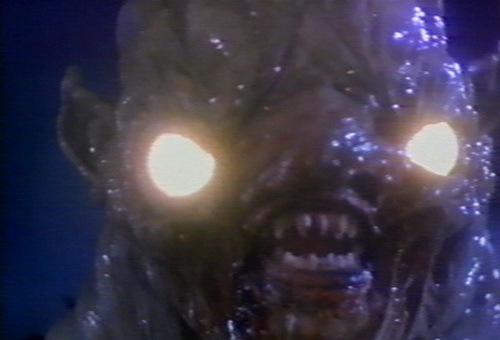 This creature feature is not only well written, generally well directed and well acted but is also very entertaining. While the approach to the material is indeed serious, it does not disappear up its own arse with its commentary not forgetting to have its tongue firmly in cheek in all the right places. I am still yet to see C.H.U.D. I'm pretty ashamed to amdit that... But this review has just peaked my interest again! Must Download. It's a gem well worth seeking out.